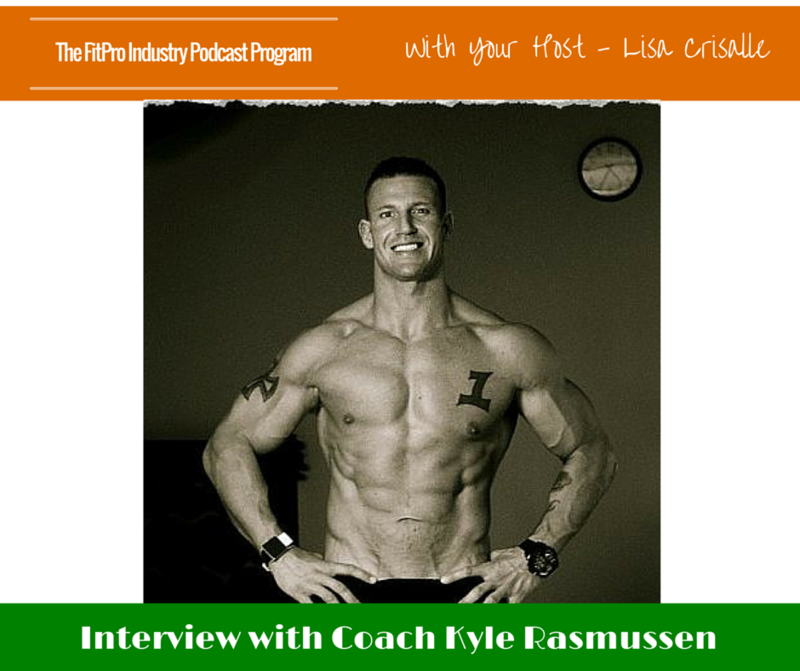 Coach Kyle Rasmussen, discovered his interest in fitness at an early age, becoming a High School All American and a two time All State Athlete. After graduating high school, Coach Kyle played Defensive Line at Michigan State for the next three and a half years – starting more than 40 games for the team. He not only became an Academic All American and was part of the Academic All-Big Ten four times, he also won the Potsy Ross Award that celebrates scholar athletes. Rasmussen went on to play for the Minnesota Vikings and the Carolina Panthers, spent time excelling as a Fitness Model, and was also a WWE Superstar. That kind of a background means one thing – you know when you walk in the doors of this man’s personal fitness studio, you will get the best workout of your life.